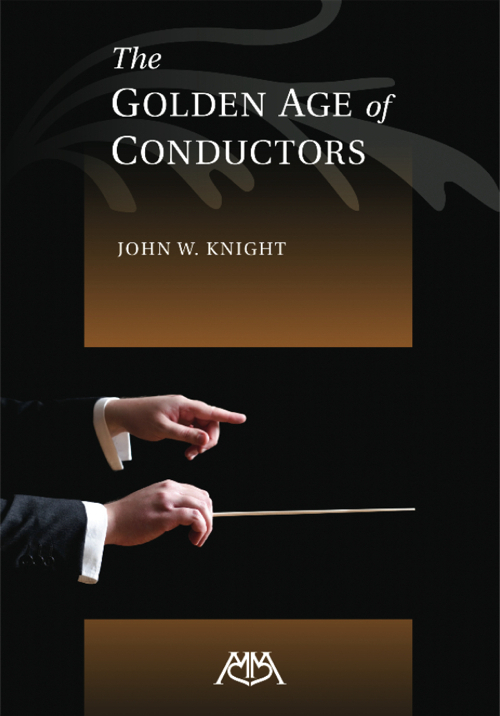 This book presents an interpretive analysis of musical masterworks by 20 great maestros from Arturo Toscanini to Carlos Kleiber. Also included are interviews on the art of conducting with Pierre Boulez, Christoph von Dohnanyi, Kurt Masur, Herbert Blomstedt, and Richard Hickox as well as interviews with professional musicians who reminisce about playing under the batons of these great Maestros. The author's comprehensive analysis and interpretive suggestions of the great maestros will truly inspire musicians at all levels.